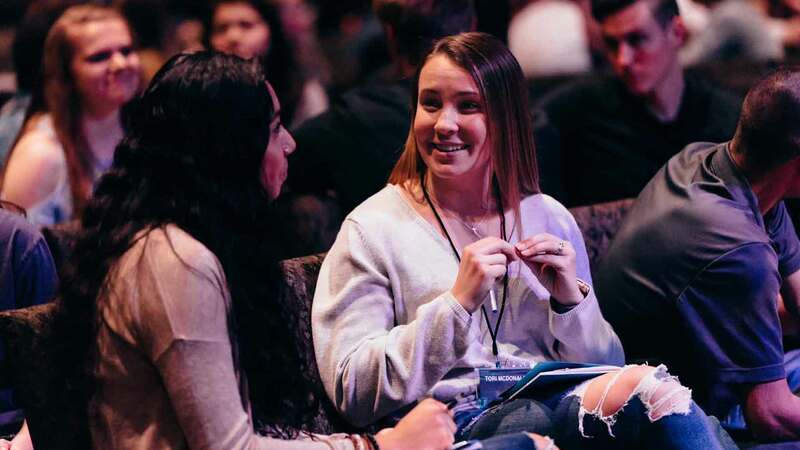 Foundations is a class for new followers of Christ or anyone looking for a down to earth, relevant look at the essential ingredients of the Christian faith which they can apply to their everyday lives. Foundations is designed to answer some of the crucial questions we might ask as we begin to grow in our relationship with God. Things like, “How can I be sure that I really have eternal life?” and, “What happens to my relationship with God if I continue to sin?” and, “What, if anything, can I even do about it?? ?” We will discuss these, and a whole host of other questions in the context of a small group as we search through the Bible to find out how God answers these questions. If the Bible seems like it’s too overwhelming and you don’t know where to start, then Foundations just may be for you.